Among the many films that Chantal Akerman (1955-2015) made over forty years, four documentaries stand out. 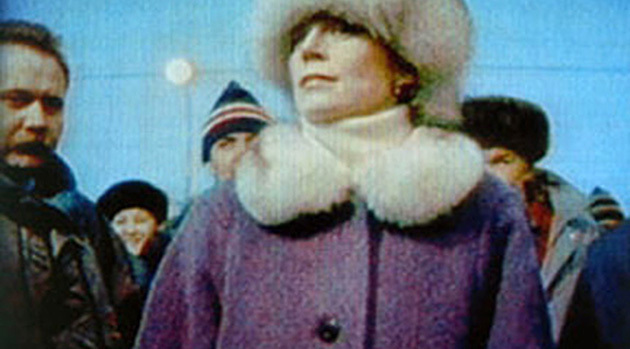 Beginning with FROM THE EAST filmed across Eastern Europe after the fall of the Berlin Wall through SOUTH and FROM THE OTHER SIDE, two films in the United States as relevant and impactful today as when first released, to her epistolary DOWN THERE, from Tel Aviv (released here for the first time in North America), Akerman's documentaries combine her formal discipline with engagement and empathy. 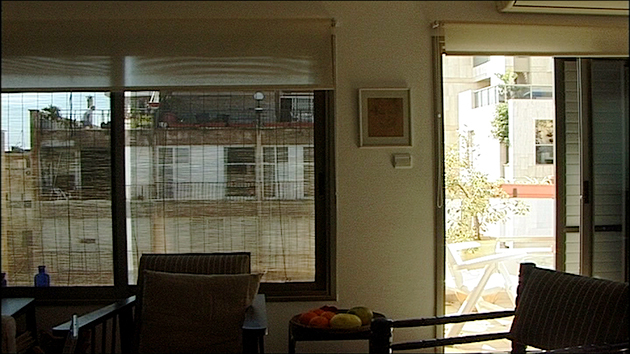 On a fifth disc is CHANTAL AKERMAN, FROM HERE, an hour-long conversation with Akerman about her entire body of work. Candidly assessing her successes and failures, an image emerges of a woman assured, idiosyncratic, with remarkable intellectual clarity, and an ethical commitment to making films in which the viewer can "feel the time passing-by in your own body," because, she says, "that is the only thing you have: time." Inspired by her love of William Faulkner and James Baldwin, renowned director Chantal Akerman had planned to produce a meditation on the American South. 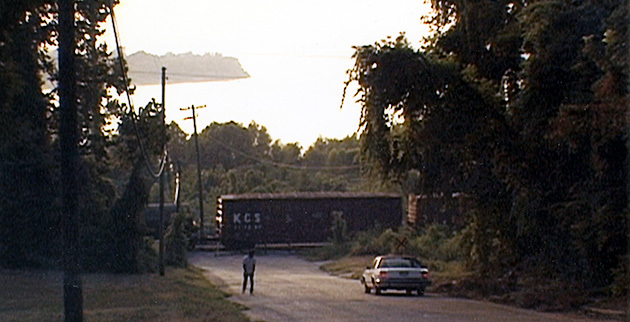 However, just days before she was to begin filming, James Byrd, Jr. was murdered in Jasper, Texas. A black family man, Byrd has been severely beaten by three white men, chained to their truck, and dragged three miles through predominately black parts of the county. This racially motivated killing shook the country and revealed the intense hate that still lies just beneath the surface of our society. 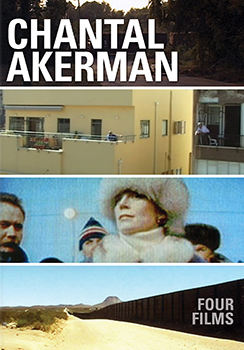 Instead of following the story in a typical American media fashion, Akerman allows the story to slowly unfold on its own. Long, panning shots set the stage, creating the world of Jasper. Patient interviews reveal the thoughts and emotions of the local townspeople. Akerman's access to their lives, including being allowed to film Byrd's funeral, allows her to tell the tale in a pensive and beautiful fashion. Alternating static shots and dolly shots, Akerman reconstitutes the horrible incident. But this is not an anatomy of his murder, nor the autopsy of a black man lynched by three white males. Rather, it is an evocation of how this event fits in to a landscape and climate that is as much mental as physical. 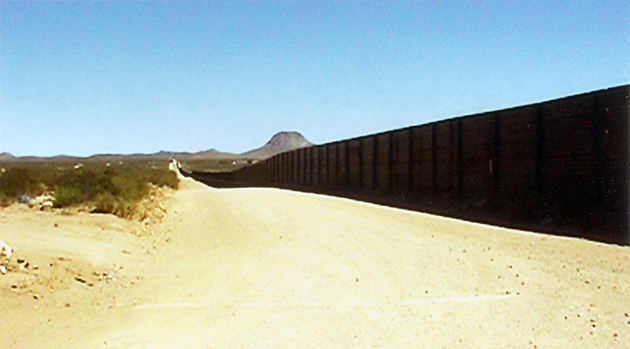 With her unmistakable style Chantal Akerman explores the border between the United States and Mexico. For years immigrants passed through San Diego, but cutting-edge technologies have helped stem the flow of illegal immigration there. This leaves only the mountains and deserts of Arizona for those desperate enough to try their luck. And it is here that Akerman shifts her focus, between Agua Prieta, Sonora, and Douglas, Arizona, and the desert in between. The renowned Belgian filmmaker sits down for an hour-long conversation about her entire body of work in this film by Gustavo Beck and Leonardo Luiz Ferreira. She is nothing if not forthcoming, candidly assessing her successes and failures, including an aborted attempt at writing at Hollywood screenplay. An image emerges of a filmmaker as assured and idiosyncratic as the work suggests. Includes a 12-page booklet with new essays by Jonathan Rosenbaum and Amy Taubin.